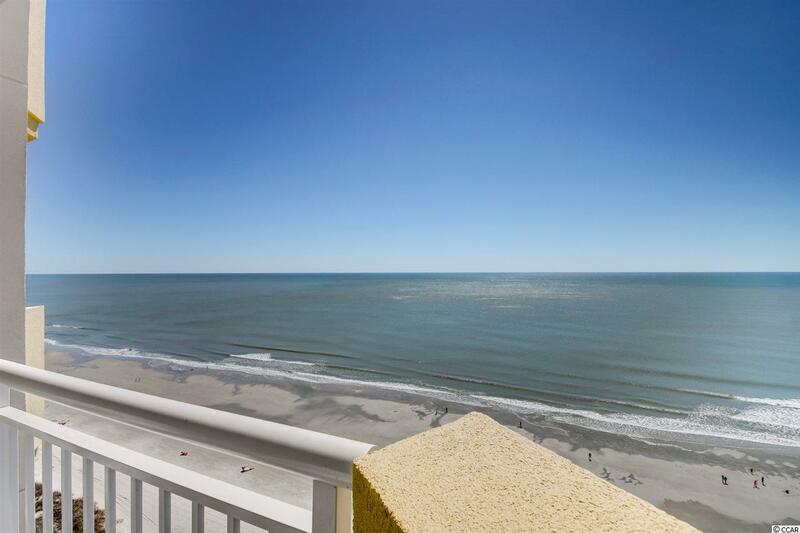 Fantastic 18th Floor Oceanfront 1 Bedroom Condo in the North Tower of Baywatch Resort. 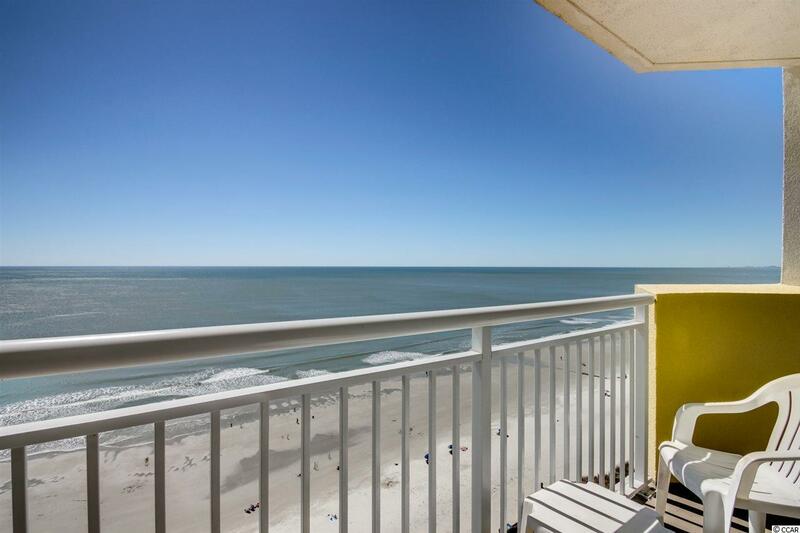 Enjoy the Ocean views through Floor to Ceiling Wall to Wall Windows leading out to the Oceanfront Balcony spanning the entire length of the condo! Gorgeously Appointed! Spacious Living Room, Full Kitchen, Jacuzzi Tub; Sleeper Sofa and Murphy Bed in the Living Area! Tile in Kitchen/Bath! This is a True Find! Rarely do units on the top two floors come on the Market - Don't Miss your Chance! 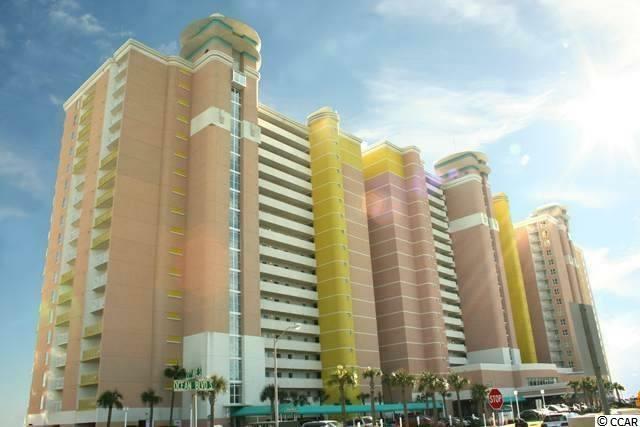 Baywatch has indoor/outdoor pools, lazy river, Jacuzzis, fitness, convention space, restaurant and sports bar, and a tiki bar - everything needed for a great vacation! HOA fees are very affordable and include utilities and cable/ internet.